Do you need ideas for practical homesteading gifts that pay for themselves? It sounds like a lot to ask for! Homesteaders, gardeners, and other practical people may be difficult to buy for, but it certainly isn’t impossible to find gifts for them. Giving products that save money and increase self reliance is a bonus! We’ve tried many homesteading products that are practical, reliable, and saved enough money to pay for themselves many times over. What’s not to love about that?! Homesteading is a state of mind. It’s about learning to do things for yourself, like cooking from scratch and raising some of your own food. You don’t have to live in the country to do those things! Now, granted, you won’t be able to keep cows or raise grain without acreage…but you can certainly use some of the kitchen appliances listed in the section for cooks, below. 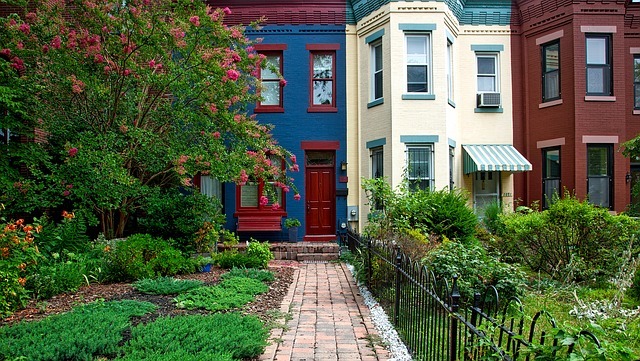 And you might even be able to keep a few hens or some bees, plant veggies in a container garden, raise sprouts on a windowsill, grow herbs indoors, or rent a space in the local community garden. It can get pricey to order chicks from a hatchery every year. An incubator allows you to hatch baby chickens, ducks, turkeys, geese, Guinea fowl, and quail from fertile eggs, saving money and increasing your self reliance. A fully automatic incubator makes a great gift for busy homesteaders and doesn’t require as much attention as a still air incubator without a turner. An egg candler is very helpful for home incubation. It allows for the removal of non-fertile eggs that may rot and cause problems in the incubator. Once the eggs hatch, you’ll need a brooder to keep the chicks warm. A helpful book on hatching and brooding chicks, along with the proper feed and water dishes, electrolytes, probiotics, grit, and feed are also helpful for a new chicken keeper. Gardeners are always delighted with new tools, seeds, books, and gloves as gifts! These products allow the garden lover to grow food, flowers, and medicinal plants that save on groceries and other expenses. If you aren’t sure what they need, a Gift Card is always a nice stocking stuffer and is also easy to mail. Enter promo code SelfSufficient at checkout! Heirloom seeds make wonderful gifts and allow gardeners to save seeds and grow their favorite crops year after year. Consider a collection of seeds, fertilizers, and seed starting products from Mary’s Heirloom Seeds. The prices are reasonable and there is always a great selection of 99 Cent Seed Packs to choose from. 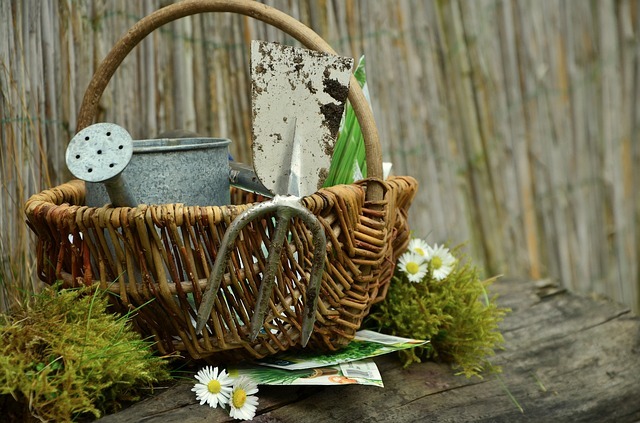 A basket of gardening goodies makes a great gift. Try filling a Tubtrug or a Hod Basket with seeds, tools, fertilizer, and garden hat and gloves. A book on gardening or DIY garden projects will always be appreciated! We all like good food, and making meals from the homestead is healthier and saves money. Sometimes it’s difficult to make food from scratch and preserve the harvest because we are so busy on the homestead. Time saving tools for the kitchen make great gifts and help us eat homegrown meals instead of reaching for processed foods. Saving money and saving the environment can go hand in hand! Urban homesteaders and rural farmers will like receiving products that are easy on the planet and good for your budget. Stop buying bottled water, coffee to go, plastic storage bags, and plastic wrap with these products. Plant sugar maples for a future maple syrup operation or evergreens as a windbreak to save energy. Learn to make your own non-toxic cleaning solutions from inexpensive household products…and wrap them all in paper that grows a beautiful garden. Splurge a little on organic, fair trade chocolate for your love one! You’ll know that you chocolate was sustainably harvested without slave labor. Now that’s something to get excited about! For those who love to read or enjoy learning new homesteading tips, books and subscriptions make wonderful gifts. Reading is pretty cheap entertainment (you might even want to cancel your cable) and books chock full of DIY homesteading projects can save a ton of money. There are books on creating your own baking mixes, foraging for free food, caring for livestock, raising your own fruits and veggies, wood working, arts and crafts, knitting, sewing, upcycling, and…well, pretty much anything you can thing of. If you’re really not sure what to get for the homesteader on your list, maybe some reading material will fill the bill! Subscriptions are a great way to give the gift that keeps on giving all year! Your family and friends will be reminded of your thoughtfulness and enjoy helpful homesteading information in every season. Articles on saving money, raising poultry, growing food, and increasing self reliance are included in each issue. Most of us are happy with some packets of seeds, a new trowel, and maybe a new chicken book. You might also want to check into charities that your favorite homesteader cares about and make a donation in their name. There are plenty of homemade gifts that they will appreciate too. Use your imagination and think green…and you’re sure to please your family and friends with gifts they will enjoy! I would love to get any of these gifts! I much prefer practical gifts to things like jewelry, which I never wear! Give me a dehydrator or a bee hive any day! Jewelry doesn’t do much for me either! Hope you get your bee hive! Lol! Thank you, Monetta 🙂 Best wishes with your container garden…I hope you enjoy it! This list is amazing!!!! I want it all and I don’t have a homestead. I am hoping to start container gardening next year. Thank you for your kind comments, Marla! Great ideas for gifts for anyone actually. I love my instant pot and that is a great gift for anyone that cooks. The stainless water bottle is certainly something I would want and I use one every day of my life. The gardeners gifts are certainly very useful for any gardener and the magazine idea I like too. You did a great of picking out gifts ideas and linking them right to the sort so they don’t have to hunt for them. Have a healthy, happy & blessed Christmas and holidays season! Ok I want something from EVERY section here! Great gift ideas for sure, you hit every area that the homesteader would want! You’re right, we’re not hard to please — once someone figures out what we like (such as gardening stuff) it’s a lot easier! Have the proper tools and equipment for any homestead is key to success. We have gathered many of these items over the years. 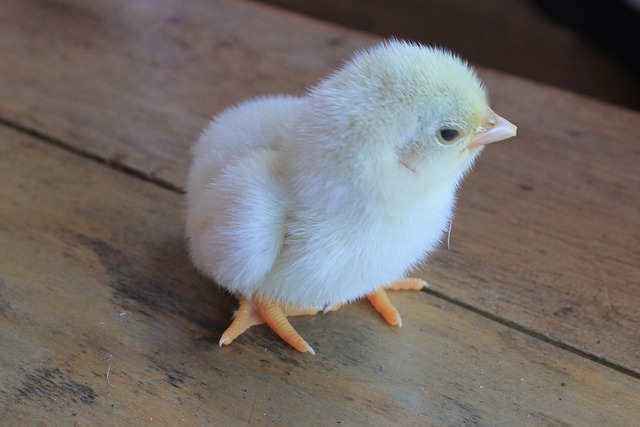 The incubator for hatching chickens is a must and can save you money plus make you money. Start small and choose wisely and add when you can. So true…an incubator is a wonderful thing to have and can increase your income potential too! Thanks for stopping by!